Fr. 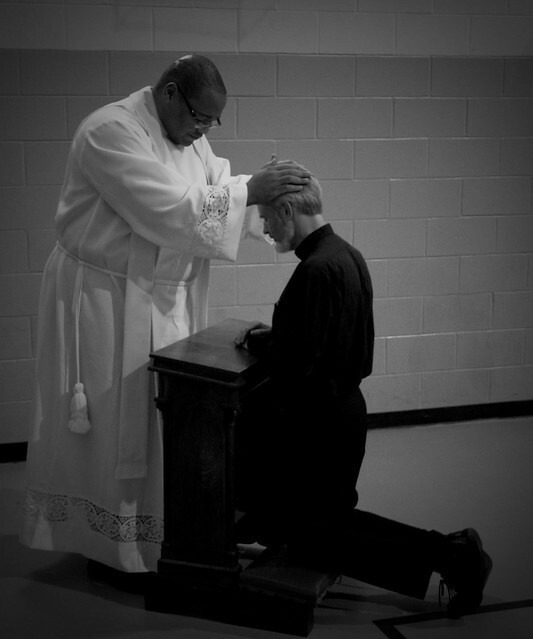 Douglas Hunter was ordained a priest for the Archdiocese of Indianapolis on Saturday, June 25th 2016. His First Mass of Thanksgiving was held at his Home Parish of St. Joan of Arc in Indianapolis, IN the following Sunday June 26th, 2016 at 10:30 am.